Construction involvement in the very beginning. Architect involvement to the very end. High-grade renderings, developed in sync. 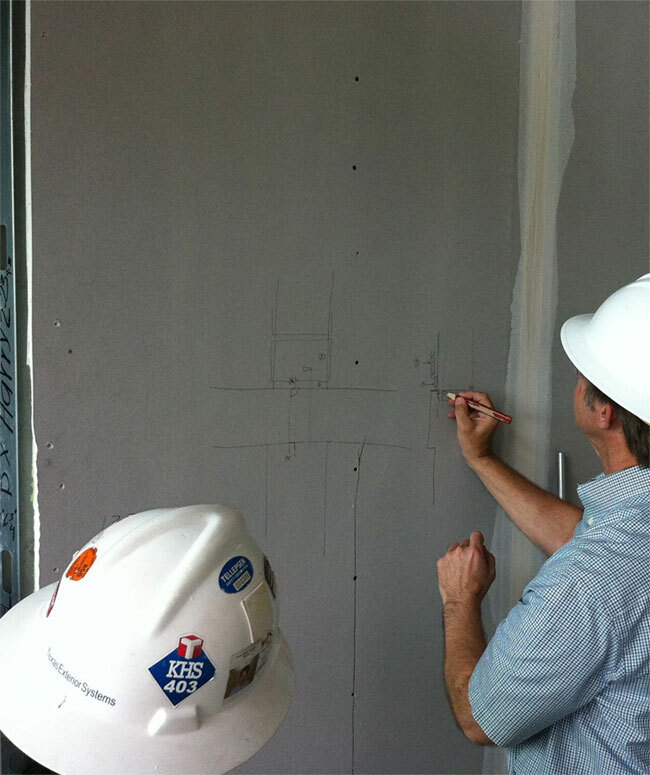 A demand for excellence, even down to the drywall. Our cohesive team of experienced architects, construction managers, and cost engineers have delivered diversified projects for over five decades. 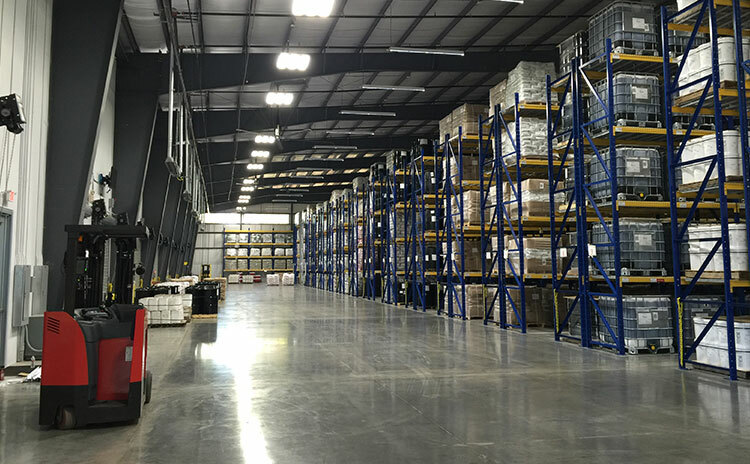 Synchro has been critical in providing multiple, complex Class A facilities at BJS Global Research, Engineering, Manufacturing and Logistical Support Center near Houston, Texas. Subsequently, our relationship has span over twenty (20) years, and BJ Services Company has come to depend on Synchro for a variety of complex architectural design build projects and their upgrade and new construction expertise. We have found Synchro Building Corporation to be responsive, extremely technically competent, creative, flexible, and honest in all business dealings. They are a first class business partner that BJ Services Company can depend on. Based on their professional presentation and favorable pricing I gave them a contract. They delivered the building on time and within budget. They also treated us fairly on building change orders, which frequently occur and can potentially create conflicts. That first contract was the beginning of a long-term relationship between Stewart & Stevenson and Synchro. They have completed hundreds of thousands of square feet of manufacturing, testing and warehousing facilities for our company over many years. They have provided design, construction and construction management for our growing company and we always ended up with a quality product. Synchro practically became our inhouse construction team as they developed a thorough understanding of our company’s somewhat unique facility needs. Synchro’s design-build structure fit the rapidly changing requirements for BJ Services perfectly. Having the ability to design and build simultaneously allowed for faster completion and to design around the ever changing needs of facility. A new Distribution Center and Engineering building were the first projects. Both of these structures were approved because of the need for them however the positive change in personnel culture was an unexpected accomplishment. The BJ employees were proud of their new offices and they started taking pride in working at the facility. The improvement in employee morale was the catalyst to continue to grow and expand the facility. A master plan for a Technology Campus was designed which created the Technology and Employee Development Center (TEDC), Administration building as well as improvements to Manufacturing and Distribution Center. Synchro acted as a partner of BJ Services. 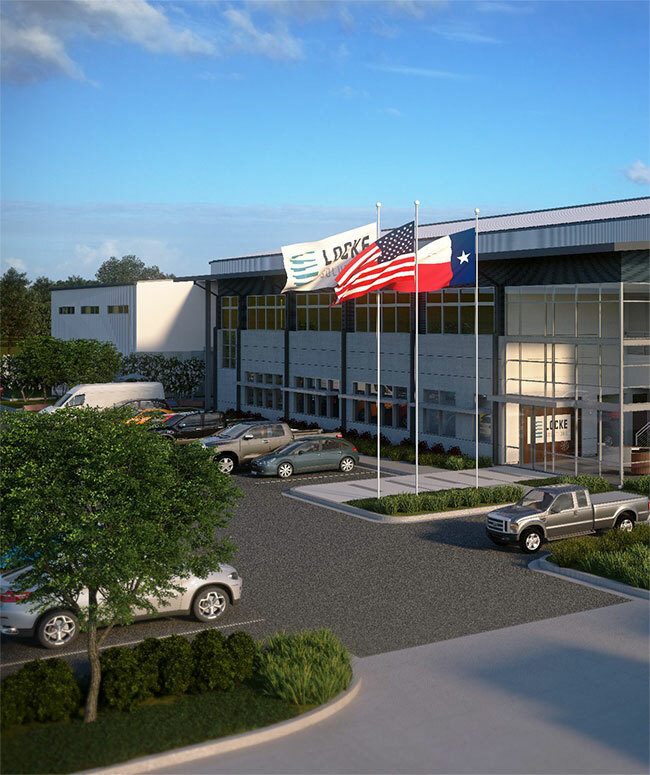 From 1998-2006, with Synchro’s design and construction assistance, BJ invested over $50MM in capital improvements to the Tomball Facility now known as the Technology and Operations Support Center. Synchro’s Team is always ready for a new challenge and BJ could rely in them to provide their best effort and attention to the Company’s needs. We will never compromise on quality and have a track record to prove it. 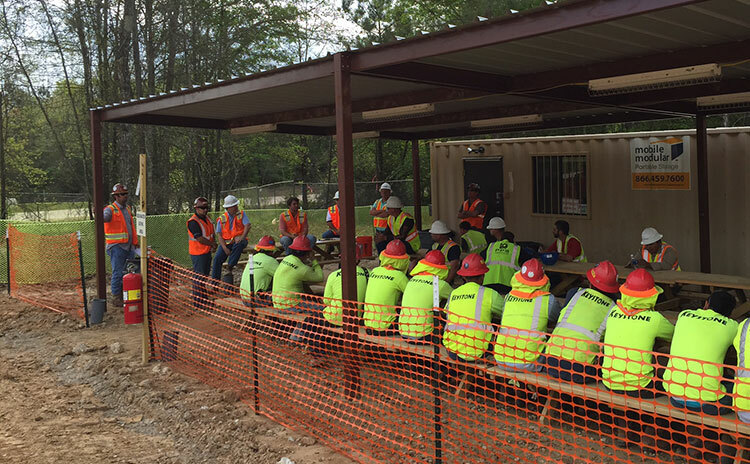 Safety is not merely mandatory, it is our company’s culture. With an entire team acting with one mind, solutions present themselves. We offer a progressive approach by alignment of all disciplines to build an Integrated Project Delivery method. Behind every new construction project, there is a person involved through to the end. 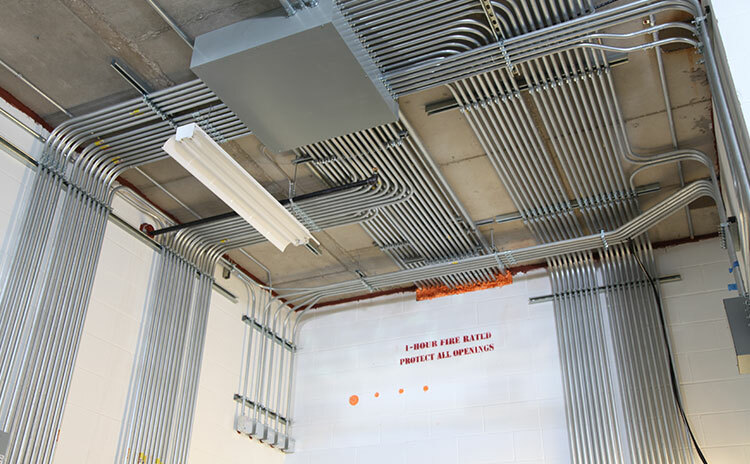 Our cohesive team of experienced architects, construction managers, and cost engineers have delivered diversified projects for over five decades. Due to efficiencies that are built into our design/build capabilities, we’re incredibly competitive on price, saving the owner’s costs in the end. We do so with the utmost professionalism, ensuring quality craftsmanship, safety and efficiency. We are committed to being the best in the design/build field for manufacturing, distribution, industrial and office facilities. Our reputation for quality and performance along with our financial, insurance and personnel credentials are commensurate with that commitment. Since the entire project is under a single contract, you know where to turn with questions and change orders. Design, budget and construction schedules are all open book and completely transparent. Synchronicity makes dreams become reality.